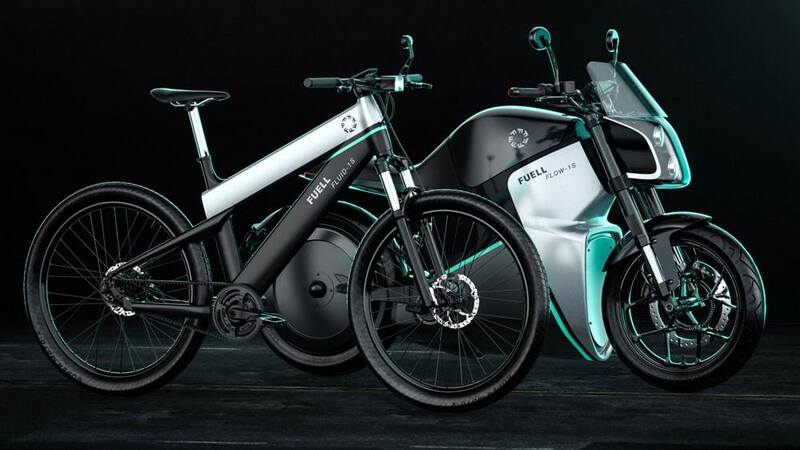 Fuell revealed Fluid electric bicycle and Flow e-motorcycle. 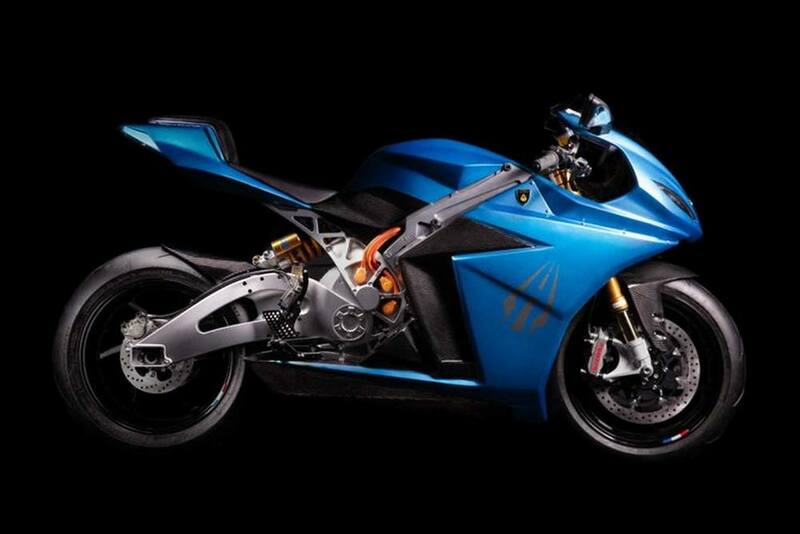 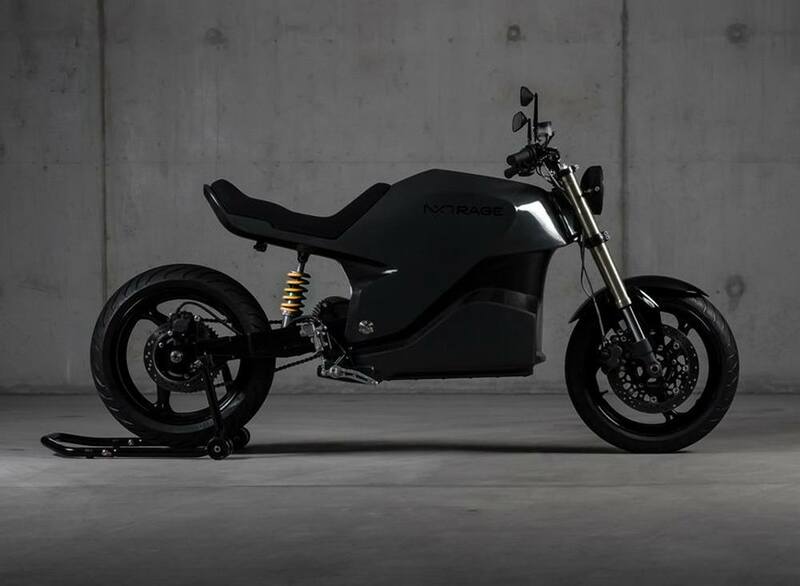 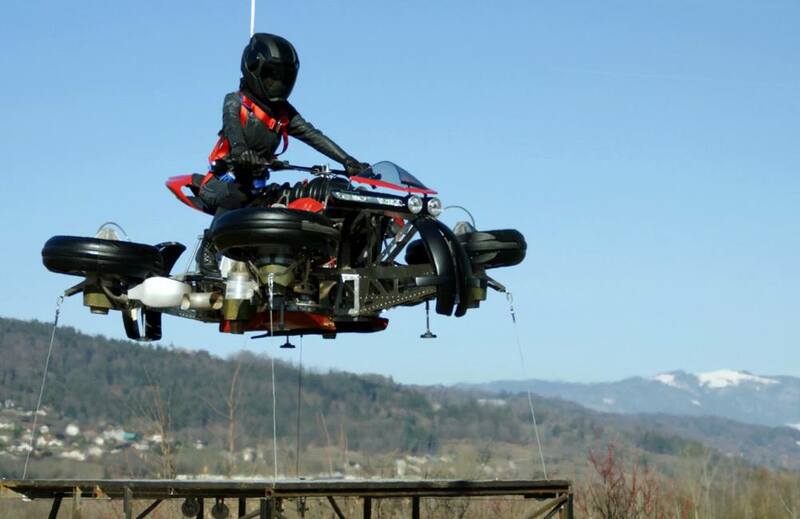 NXT Rage electric motorcycle comes with a full carbon fiber chassis, a 7″ color display, at a reasonable price. 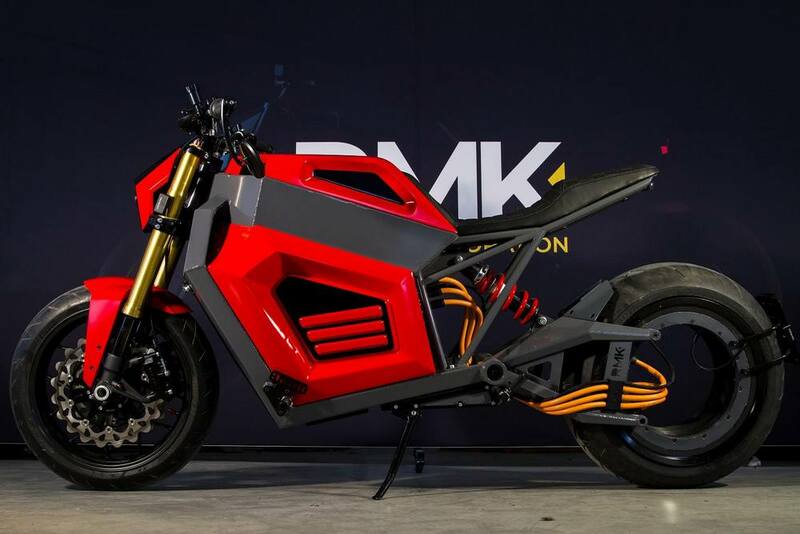 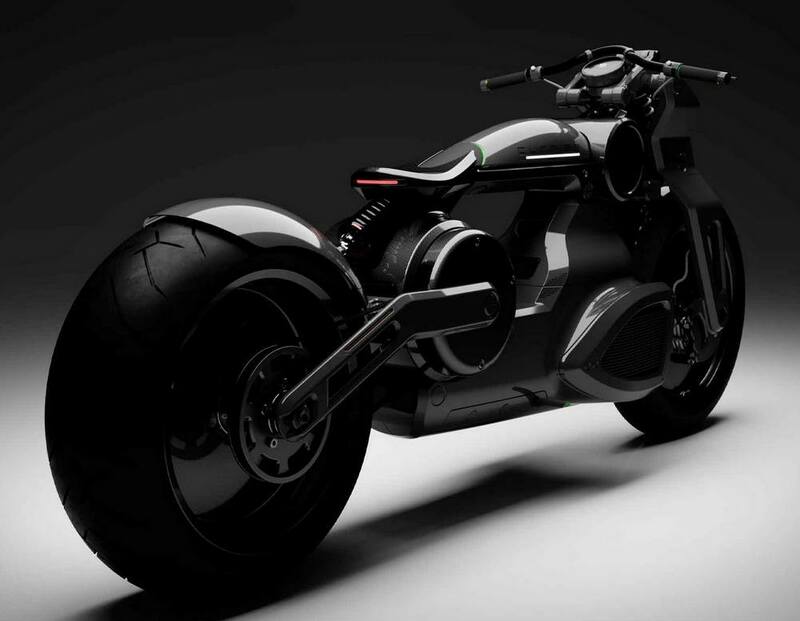 The E2 created by RMK Vehicle Corporation, a new Finnish electric motorcycle manufacturer. 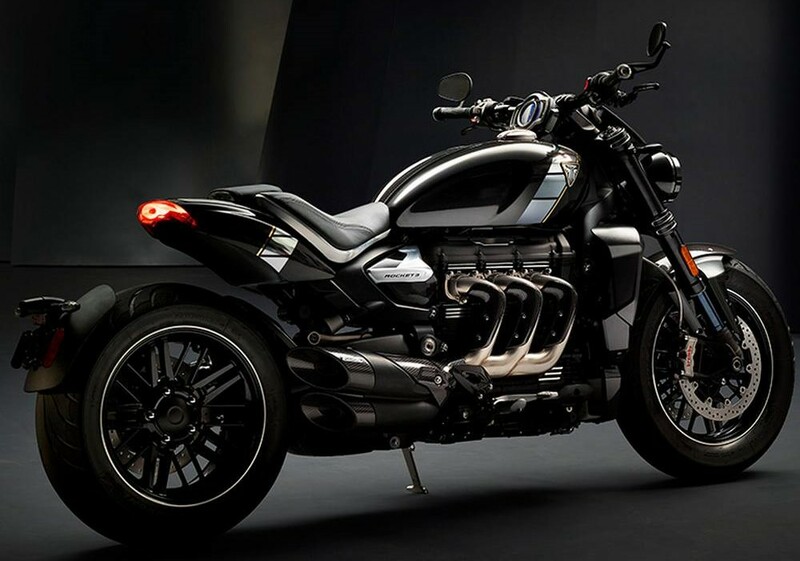 Ultra-rare, ultra-premium Triumph Factory Custom Rocket is planned. 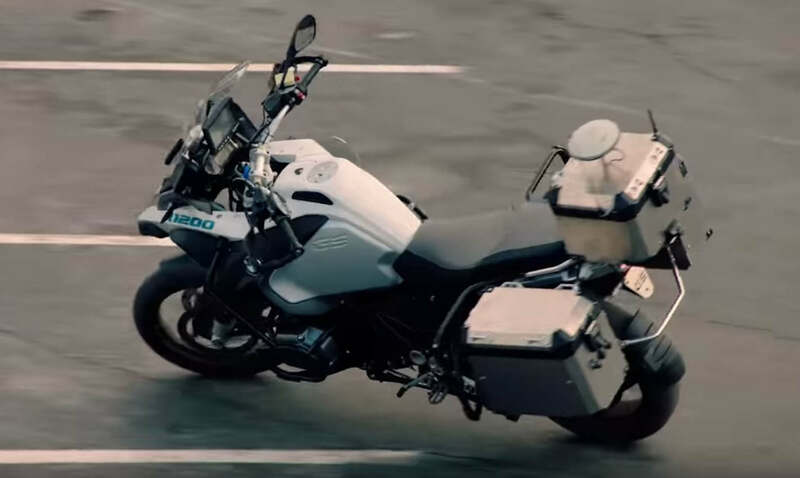 See the prototype Automatic Riding Assistant system in action on the BMW R 1200 GS motorcycle directly from the CES in Las Vegas. 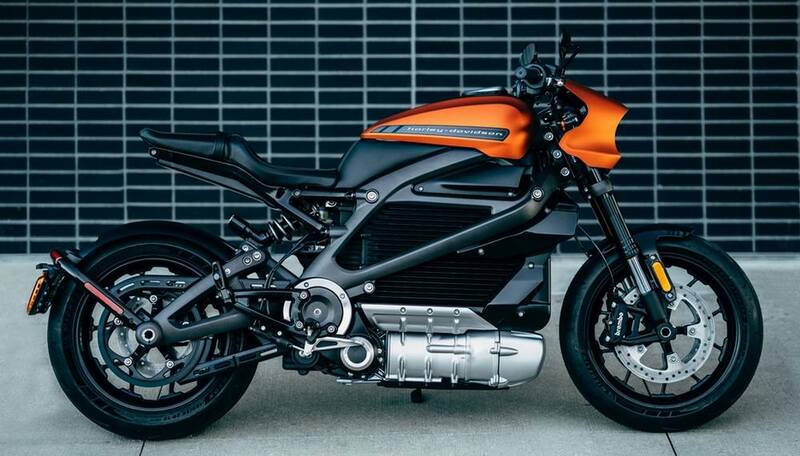 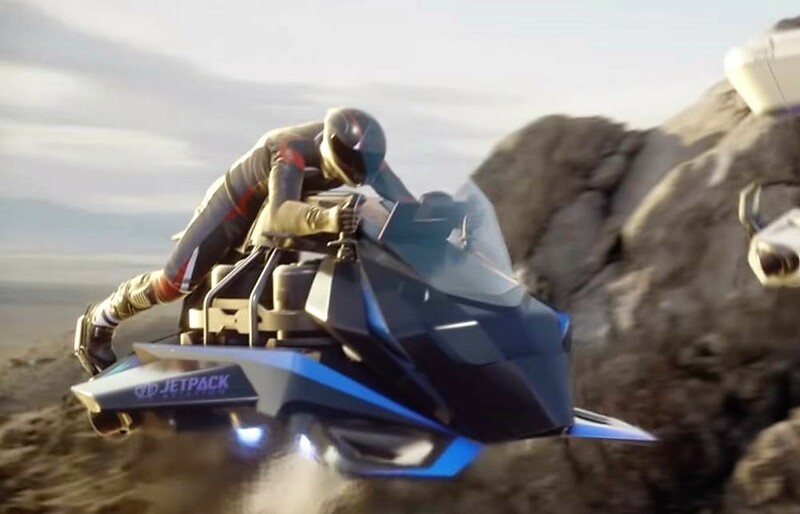 Harley‑Davidson reveal specs of Livewire, its first electric motorcycle, at CES 2019.